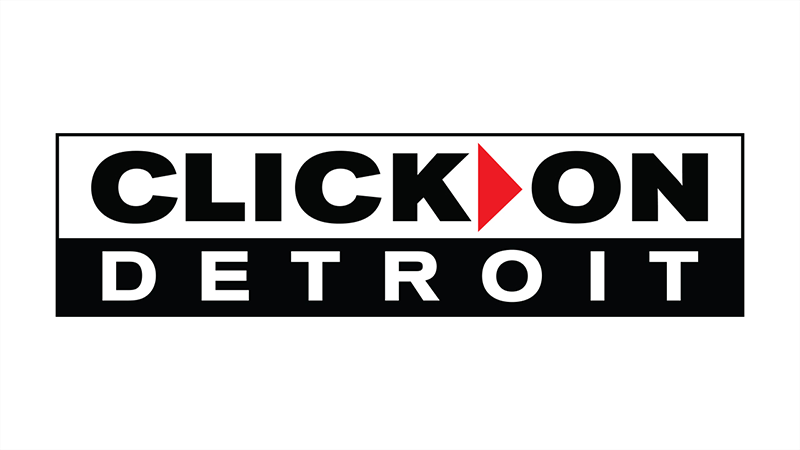 Meteorologist Brandon Roux and his family moved to Metro Detroit in June of 2010 and he knew right away this was where he wanted to be. "It reminds me a lot of home," Brandon says. "I grew up in the Chicago suburbs and people in the Midwest are hardworking, faithful, and second to none. We love it here!" You can see Brandon deliver the weather story on Local 4 News Morning from 4:30-7:00 am and on Local 4 News at Noon. Brandon's reporting ranges from covering weather and storm damage to fun features. He's covered big weather events like the Dexter Tornado and interviewed Lions QB, Matthew Stafford, about his dedication to drastic need for more youth fitness. 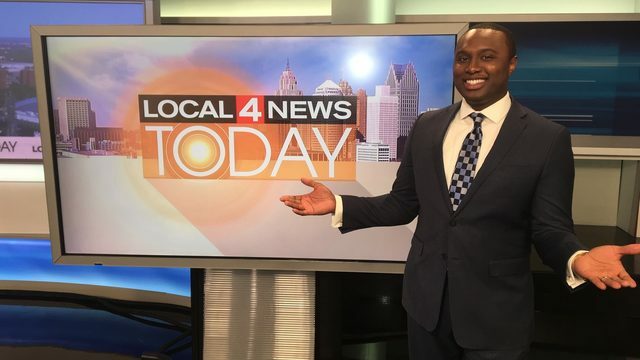 Before joining Local 4 News, Brandon was a Broadcast Meteorologist at WBNS-TV, the CBS affiliate in Columbus, Ohio with other stops over his career at WFTC-TV in Minneapolis, Minnesota, KTNV-TV in Las Vegas, Nevada and KIVI-TV in Boise, Idaho. "I've worked in every time zone and every climate from the Las Vegas desert to the frozen tundra of the Twin Cities." Brandon's favorite season is winter (of course), so he's landed in the right place here in Michigan. "Winter weather seems to have a more widespread effect of the viewing area than severe weather, so forecasting becomes even more critical," says Brandon. Along with his wife of 15 years, and their two children, the Rouxs share your passion of our beautiful seasons. Brandon is a Type 1 Diabetic and is very actively involved with the Juvenile Diabetes Research Foundation in Southfield, Michigan and the American Diabetes Association of Michigan. He is a passionate about finding a cure and being one of the proud faces of the disease in Detroit. Brandon is recognized with the Seal of Approval from the American Meteorological Society and the National Weather Association. He has received several awards for weather coverage, including the 2009 Associated Press Award for Outstanding Weather Operation and Best Weather Continuing Coverage. Happy Friday! It's the first Friday of spring 2019 and it will be a little bit cooler and breezy today. A weak cool front will pass through Metro Detroit Friday morning bringing hit and miss rain and snow showers. Light showers are still swirling around Metro Detroit leaving wet roadways and slippery conditions through 8 or 9am. Spring starts at 5:58pm today, and the rain arrives slowly through the afternoon as Metro Detroit highs in the mid to upper 40s will begin to drop with rain cooled air. Being average never felt so good! We have cool temps in the 20s as you head out to mostly cloudy skies and a few morning flurries here and there. What a day yesterday as we had several reports of wind damage and a few reports of a tornado touchdown in Shiawassee County. It'll be a warm and stormy Thursday around Metro Detroit. Metro Detroit is in a Slight Risk for Severe Weather this afternoon and evening so keep an eye to the sky and know our Local4Casters app has interactive radar and storm updates for you as you head out. Rain showers moving through SE Lower Michigan and Southern Ontario should end around 2-3pm.